We all have trouble finding strength in this harsh world sometimes. Fortunately, wise and mentally strong people have come before us and said things that uplift and inspire. 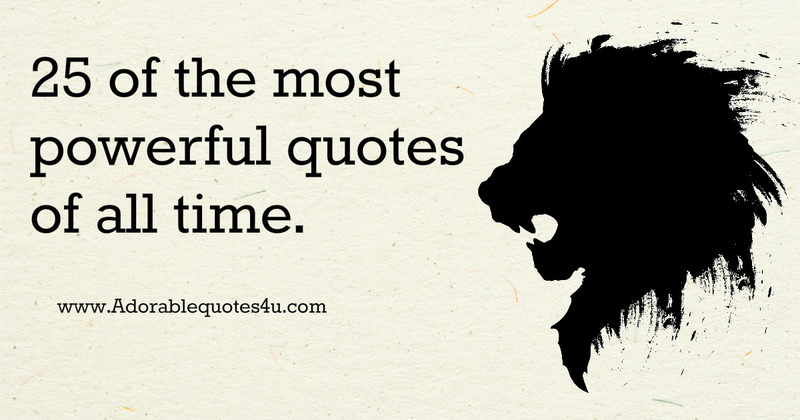 These are our 25 favourite quotes.